The University of Missouri College of Veterinary Medicine is fully accredited by the American Veterinary Medical Association (AVMA) Council on Education (COE). Accreditation is renewed on a yearly basis with a full evaluation every 7 years. The most recent full review was conducted in 2013 and the next full review is scheduled for 2020. The licensing examination for veterinarians is the North American Veterinary Licensing Examination (NAVLE). 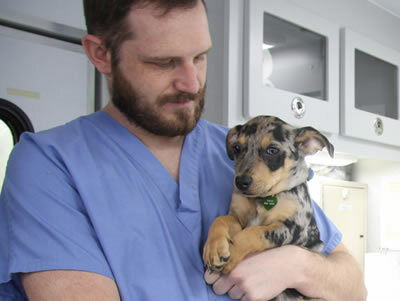 The AVMA COE requires a minimum pass rate of 80% to maintain full accreditation. Performance of University of Missouri College of Veterinary Medicine graduates is shown in the following table. Data includes the ultimate pass rate of the graduating class for the combined December and April testing dates.